Do you want to gain workplace exposure in the exciting world of Broadcasting? 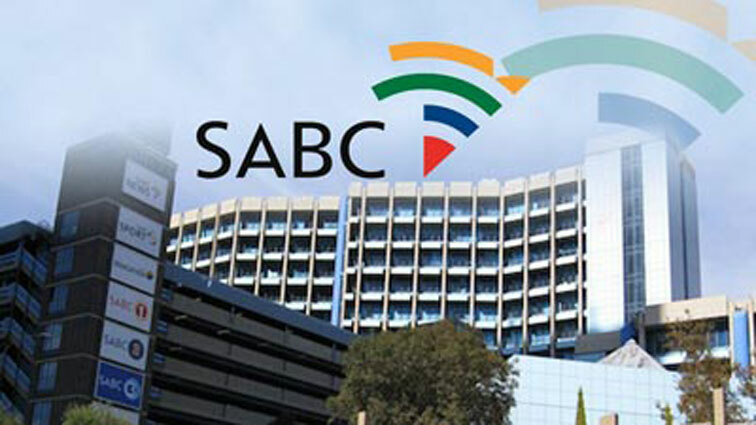 Then, the SABC Internship programme is for you. This is an exciting opportunity for graduates from accredited and recognised tertiary / Higher Institutions of Learning in the following disciplines. Certified copies not older than 3 months of SA identity document, Grade 12 / Matric certificate, Diploma / Degree, academic transcripts and other documents as required on the Advertisement). For further assistance you may request to speak to the HR Manager.